Monterey on the California coast is a year round destination. In December, plan your visit to include Christmas in the Adobes, a weekend living history event. 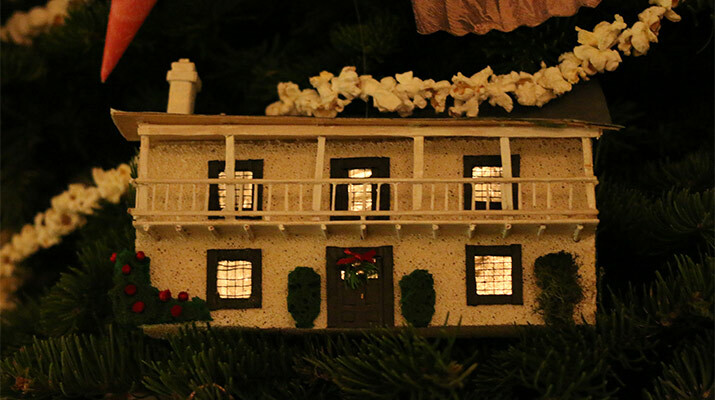 Explore 19th century homes, enjoy spiced cider, Mexican hot chocolate, gingerbread, shortbread, and Christmas cookies, watch flamenco, listen to live music, try dancing Mexican California dances.